I Just Love to Paddle is a film about a journey. 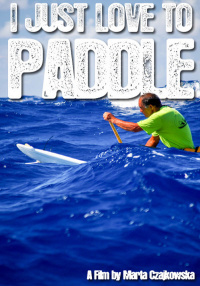 Set in beautiful Hawaii, filmed almost exclusively on the ocean, this movie follows Nappy Napoleon, a legend in the outrigger paddling world on a 6 day journey of crossing all the Hawaiian channels. I Just Love to Paddle is a film about a journey. 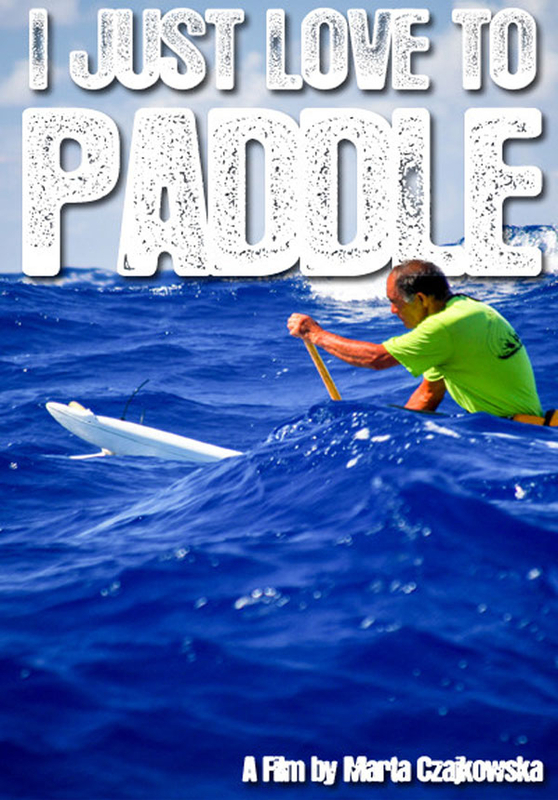 Set in beautiful Hawaii, filmed almost exclusively on the ocean, this movie follows Nappy Napoleon, a legend in the outrigger paddling world on a 6 day journey of crossing all the Hawaiian channels. This is the very first such crossing (9 channels, 6 days, one-man outrigger canoes) in the recorded history, but this movie isnt really about paddling. It is about the love of the ocean, the love of our family, it is about how doing what we love is what helps us find place in the universe.